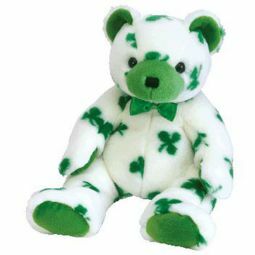 Saint Patrick’s Day, St. Paddy’s Day and St. Patty’s Day are a couple different common names people use when celebrating on March 17th. 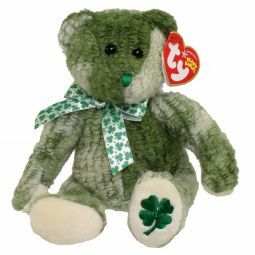 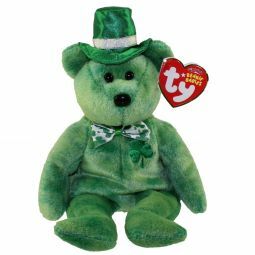 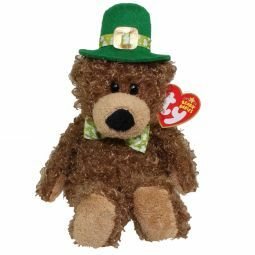 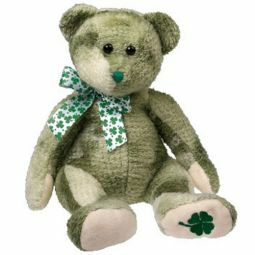 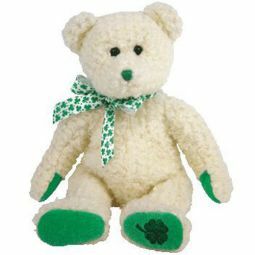 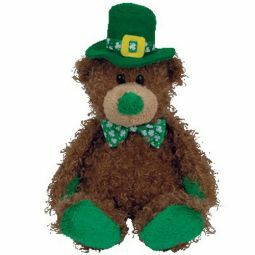 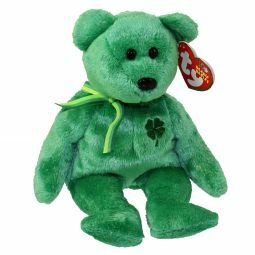 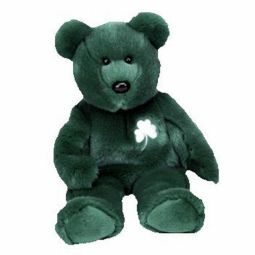 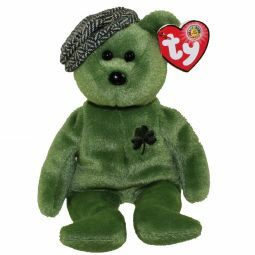 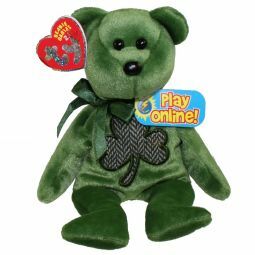 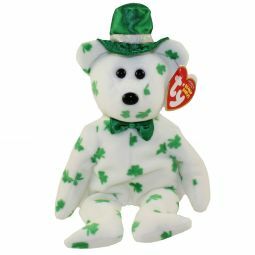 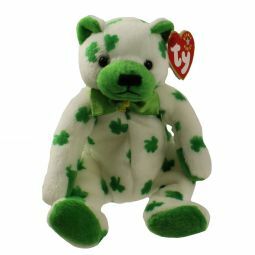 The day when everyone is Irish, wears green and decorates with shamrocks, clovers, leprechauns and pots of gold. 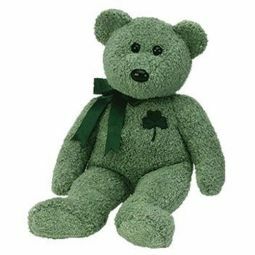 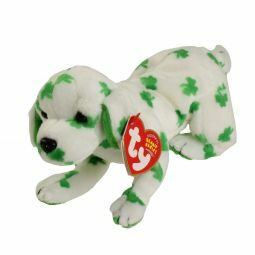 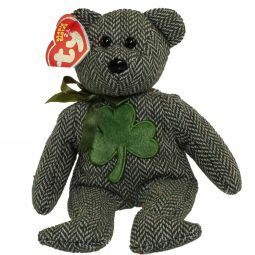 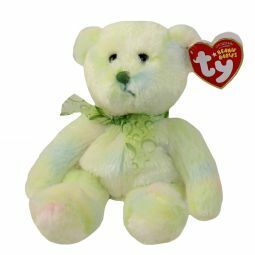 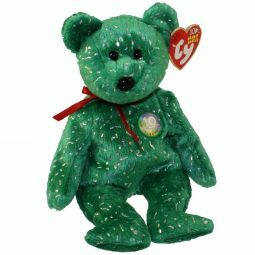 So whether you need something a wee bit green for decorating or gift giving, we have you covered. 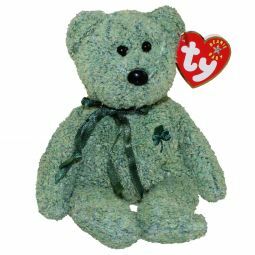 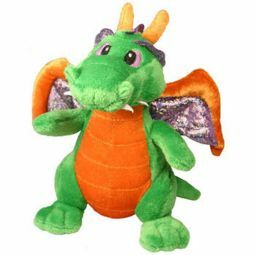 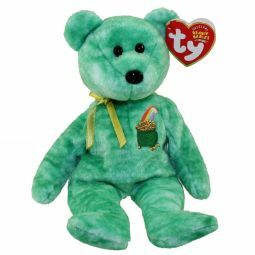 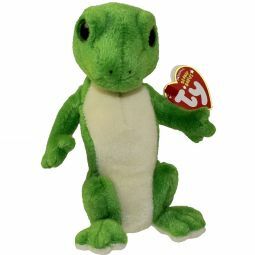 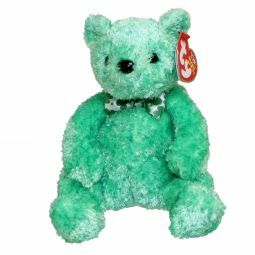 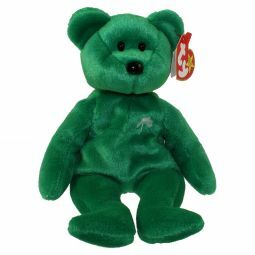 TY Beanie Baby - GUS the Gecko (Green Eyes Version) (7 inch) Rare!